The experienced corporate lawyers and chartered accountants at Bulgarian Companies Limited have registered 1500+ Bulgarian companies from the beginning of 2014. We have assisted more EU citizens to relocate their business to Bulgaria than any other law firm or consultancy. Our mission is to make the process of business relocation to Bulgaria and tax optimization, as hassle-free as possible by providing our clients with highest standard services and unbeatable prices. 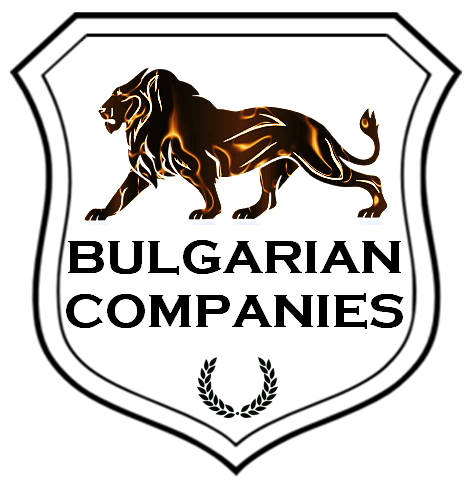 Led by a talented and experienced team of corporate lawyers and chartered accountants who intimately understand Bulgarian corporate and tax law, Bulgarian Companies Limited is the only Bulgarian firm recommended by the prestigious online legal guide, Global Law Experts in 2016 & 2017 in practice area Business Formation Law. Furthermore, Bulgarian Companies Limited is one of the only three Bulgarian firms members of the International Tax Planning Association. We love to optimize our clients’ taxes! You may also purchase a ready-made Bulgarian company. *All Bulgarian companies are registered with the Bulgarian Commercial Register. The registration in the Register is a precondition for starting a business in Bulgaria. Advantages using the services of Bulgarian Companies Ltd.
No fee for a registered office address! We will provide a top location registered office address for your Bulgarian company free of charge for as long as you need! No fee for reserving a name for your Bulgarian company! Purchasing two or more Bulgarian Companies with us you receive 20% discount from your order! The set of company formation documents is bilingual – English & Bulgarian, French & Bulgarian or Italian & Bulgarian, when desired other languages are also a possibility! Becoming our client you become a part of the growing community of successful IT professionals who trusted the services of Bulgarian Companies Ltd. and use a lifetime 10% discount on all future orders with us! Registering a Bulgarian company you may remotely open a Bulgarian company bank account granting a power of attorney to a Bulgarian law firm. Moreover, relocating your business to Bulgaria you may consider to be officially registered with the local Migration authorities and become a tax resident of Bulgaria. If you are a non-EU national yourself, you can benefit from our assistance to obtain a Bulgarian Business visa & residency. If you have a Bulgarian debtor, either legal entity or an individual we may ensure fast and effective debt collection. Our recovery rates are in the range of 80-90%. If you would like to obtain more details about Bulgarian company formation and Taxation in Bulgaria, please do not hesitate to contact us.